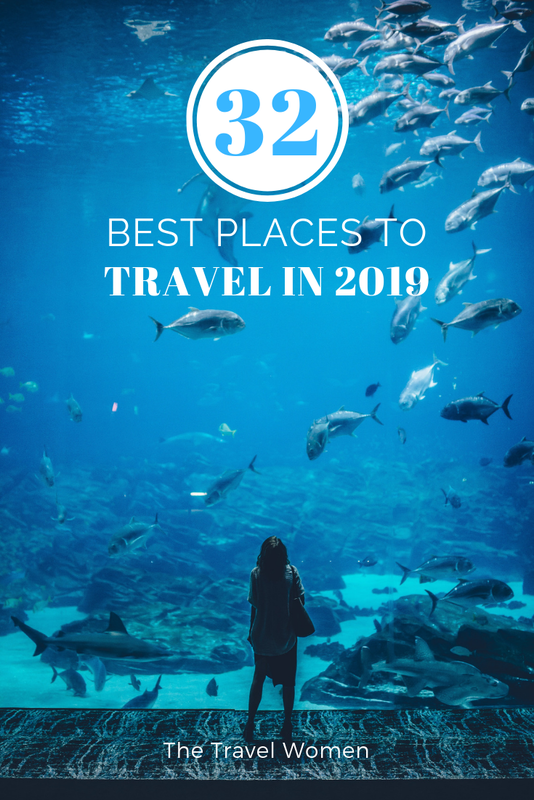 A new year often rings in new ambitious travel plans, but where are the best places to travel in 2019? 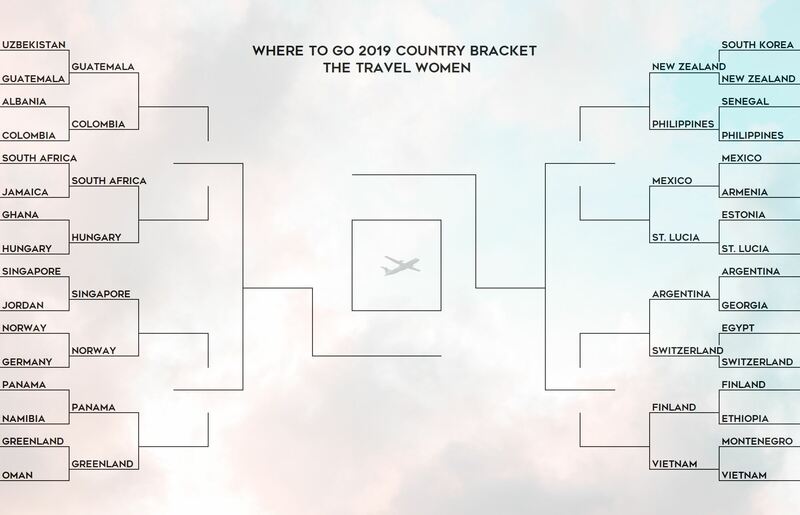 Keep reading for our top 32 countries to visit in 2019 and vote below for your favorite in our country face-off bracket! This year’s list is almost double our lists for 2017 and 2018. As always, the goal of our annual list is to fuel your wanderlust. 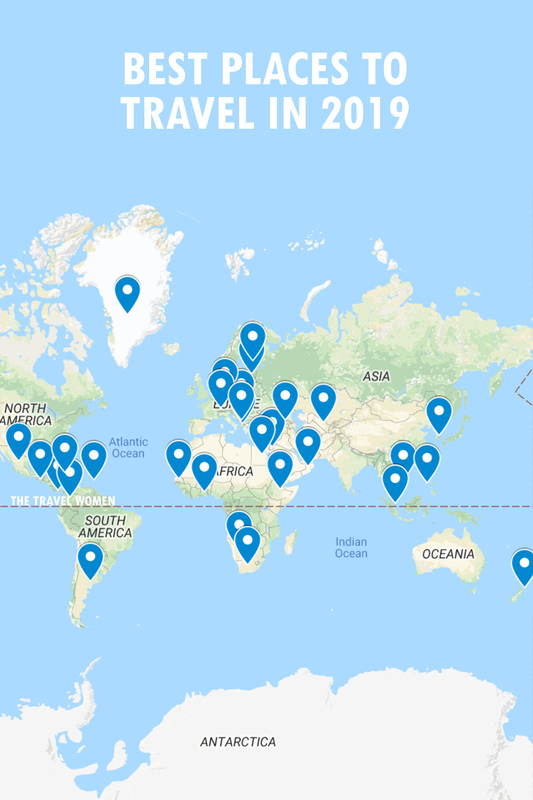 We want to give you new reasons to visit places you thought you already knew, share with you places you’ve never heard of and provide insights on what’s going on in 2019 specifically. Which festival, anniversary or event will make 2019 the year that you visit? 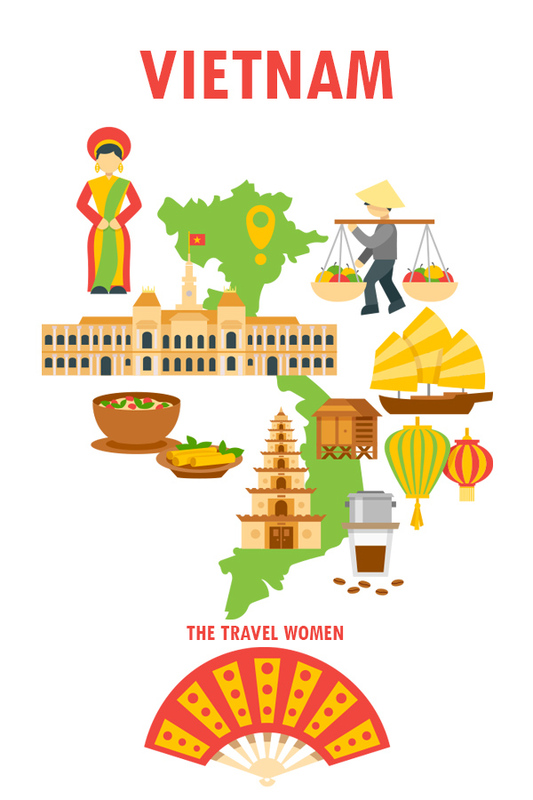 Which country will be the next trending hot spot to see before the other tourists go? What will be the next adventure destination, like Iceland, or the next cultural time machine trip like Cuba? If you’re not sure which destination will be your next trip, take one of our travel personality Quizzes. 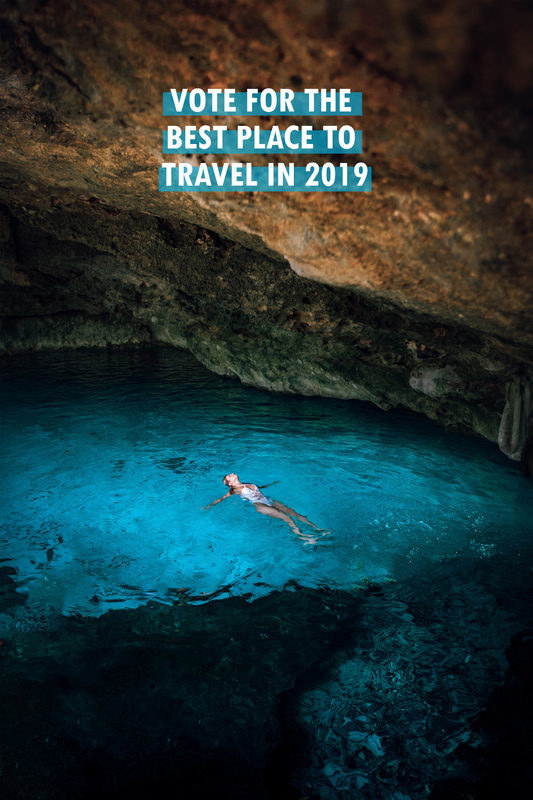 After voting below on round 2, check back in one week to vote on round 3 and to see which countries will move on to be crowned the best place to visit in 2019, earning additional article features! 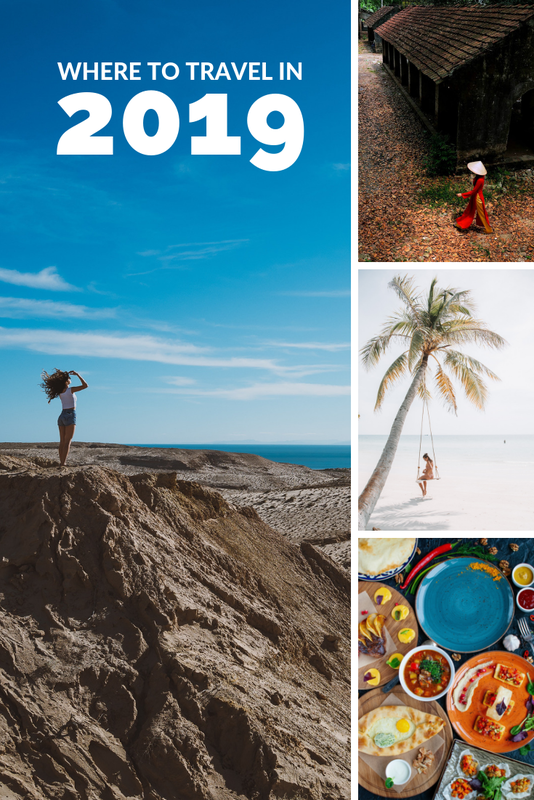 Which country would you rather travel to in 2019? Vote for your favorite and read more below! 2. South Africa or Hungary? 5. New Zealand or Philippines? Uzbekistan is located at the heart of the Silk Road and is one of the friendliest and safest Central Asian countries. Visit expansive deserts, stay in a Yurt camp or see the abandoned ship graveyard on the Aral Sea. It has never been easier to visit Uzbekistan with their new and cheaper electronic visa system making it easier for residents from the U.S., the UK and 51 other countries to visit. For more about this destination, read our 11 reasons to visit Uzbekistan in 2019! 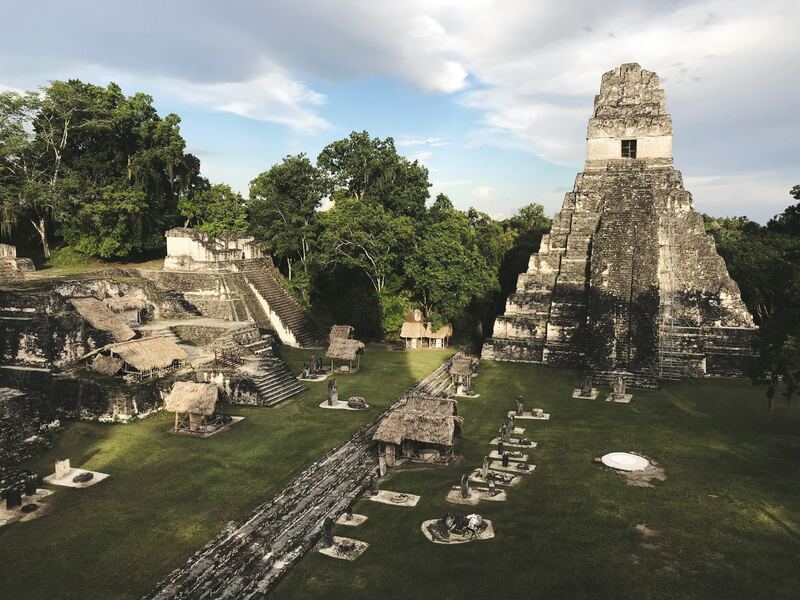 Expats love to visit Guatemala for extended stays due to the Mayan history, budget-friendly accommodations and natural wonders. Antigua is the most popular city amongst visitors for its Spanish Colonial architecture, delicious eateries, and views of Volcan de Agua. 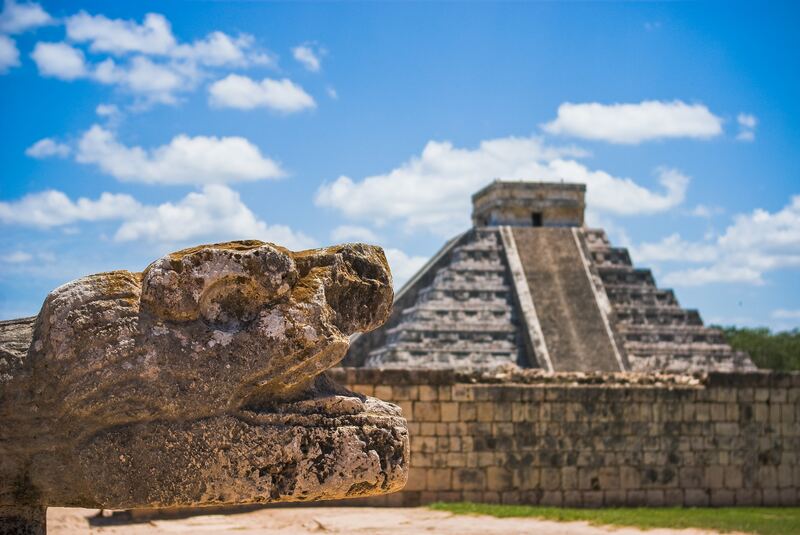 Visit some of the top natural and historical sights, like Lake Atitlan, Semuc Champey’s turquoise pools, and the ancient Mayan ruins at Tikal. Imagine Positano or the Greek Islands without the crowds and at a fraction of the cost. Here you can enjoy five-star luxury hotels for under $100 per night. Nature lovers can relish the peaceful Riviera beaches and adventure hikes. For more read our 11 reasons to travel to Albania! Colombia combines the feel of a European destination with jungle adventures and pristine beaches. President Alvaro Uribe has helped to address crime in the country and to make it a safe place for visitors. Enjoy the Pacific and Caribbean beaches and eco-friendly adventures in the rainforest and Andes mountains. There’s so much to see, including the breathtaking Las Lajas Sanctuary in the mountains. Sip some of the best coffee in the world to help keep you caffeinated as you check-off amazing experiences from your Colombia bucket list. 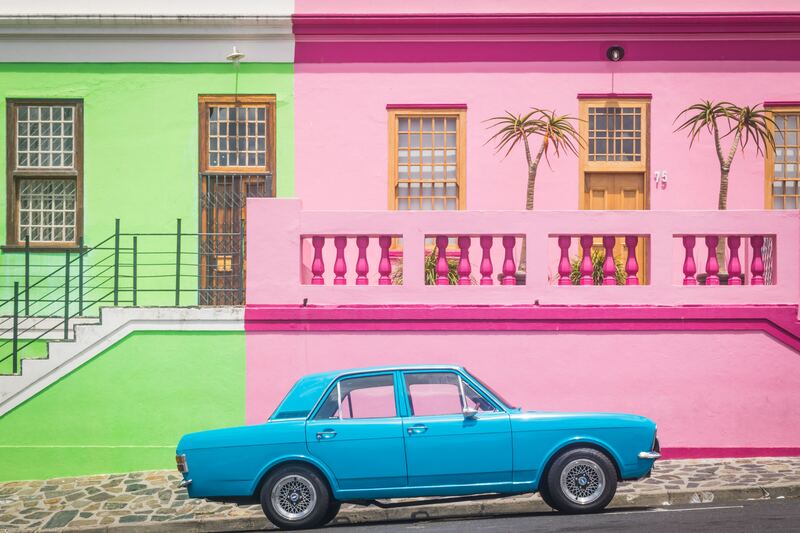 Travel to South Africa to celebrate Nelson Mandela’s 100th birthday and for beautiful contrasts between its vibrant modern city culture and the stunning natural landscapes. See the big five, including the lion, elephant, Cape buffalo, leopard and rhino, in Kruger National Park. Visit the only penguin species that breeds in Africa at Cape Town’s Boulders Beach. Take a ride on one of the most luxurious trains in the world along the Blue Train route from Pretoria to Cape Town, where all meals and drinks are included. This Caribbean paradise offers a fun mix of luxury resorts and adventure activities, from the white sand beaches to the Blue Mountains. Whether you’re sipping the infamous Blue Mountain coffee or aged rum, Bob Marley’s “no worries” vibes are ever-present. This birthplace of reggae is truly a destination for every type of traveler. For more read our Jamaica Guide. In 1957, this West African nation was the first sub-Saharan African country to gain independence, leading the way for other nations. History buffs can visit the National Museum of Ghana in Accra to learn more. Ghana offers more historic forts and castles than any other African nation. Here you can also witness ancient rituals and festivals performed by the local tribes. Ghana Tourism is celebrating “Year of Return, Ghana 2019”, to mark the 400-year anniversary of the first enslaved Africans arriving in the United States and to encourage African-Americans and other diaspora to visit their ancestral home of Ghana in 2019. Budapest, Hungary is another amazing destination. Think Prague, in the Czech Republic, but a less-touristy version. Budapest is filled with historic sights, friendly people, and delicious goulash. I’ve visited both Prague and Budapest and have tasted both cuisines and I prefer Hungarian goulash, which is more like a heavy beef stew. 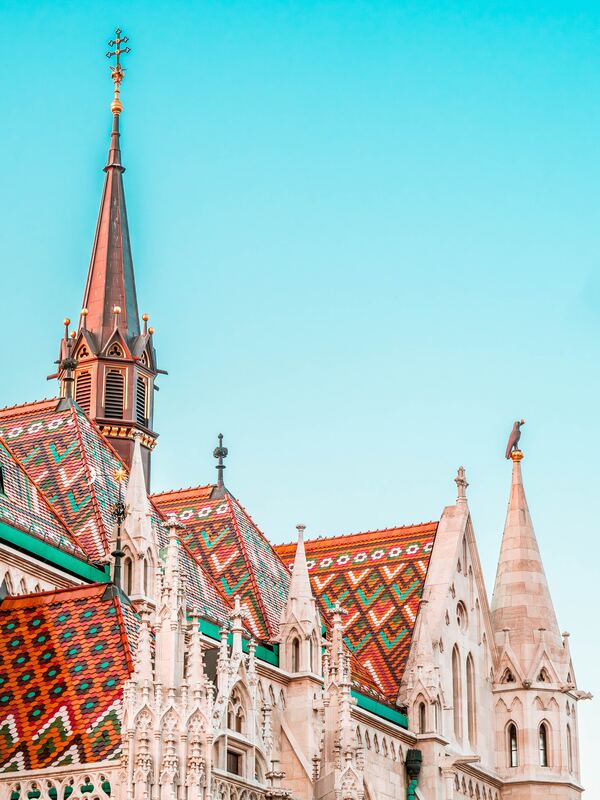 Everything in Hungary is affordable, from hotels to dinners out to clothing. Take a river cruise by day to take in the city sights and take a river booze cruise by night to experience the fun, underground nightlife. Singapore is a city and country made up of 60 different islands. It is also the futuristic metropolis backdrop of the “Crazy Rich Asians” book and movie. Shortly after Singapore’s independence in 1965 the Prime Minister began building an urban oasis “Garden City” plan. 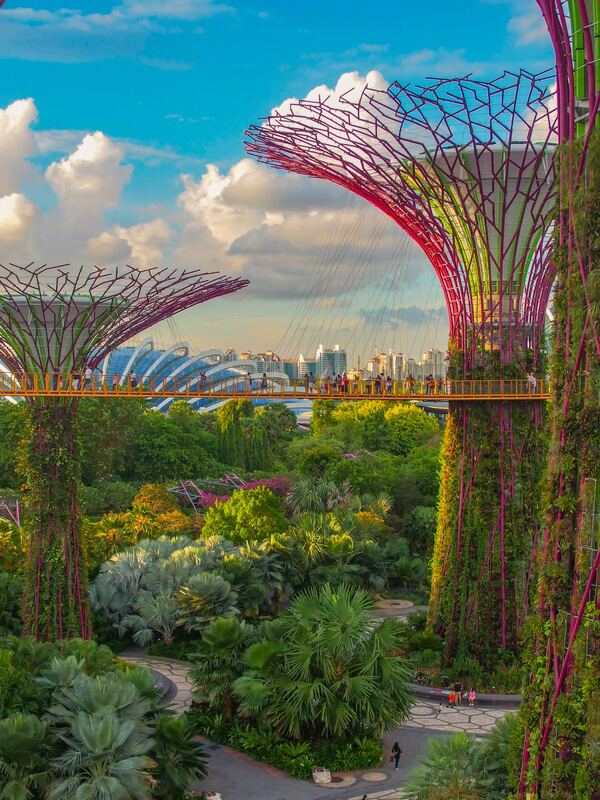 As part of this plan, new buildings are required to include plants and green spaces, contributing to Singapore’s title as the most tree canopy covered municipality in the world. In 1981, Singapore chose their national flower to be the hybrid orchid, the Vanda Miss Joaquim, for its vibrant and tough spirit. Singapore has moved orchid cultivation forward through sustainable development and a commitment to a greener planet. Read more in 11 things to do in Singapore and the NYC Orchid Show: Singapore. There’s more to Jordan than floating in the Dead Sea and biblical sights like the famous Petra, featured in Indiana Jones. The capital, Amman, is thought to be one of the oldest cities in the world, with a history dating back to the 13th century BC. Hikers have many paths to travel, including the Jordan Trail, which extends from the top to the bottom of the country, and takes about 40 days to complete. If you’re looking for art and culture visit Oslo; or, if you’re traveling to escape the bustle of the city and want to find a quiet winter wonderland, visit northern Norway. If you’re visiting between October and January, when it’s especially cold and dark, you may be lucky and see the aurora borealis, or northern lights. 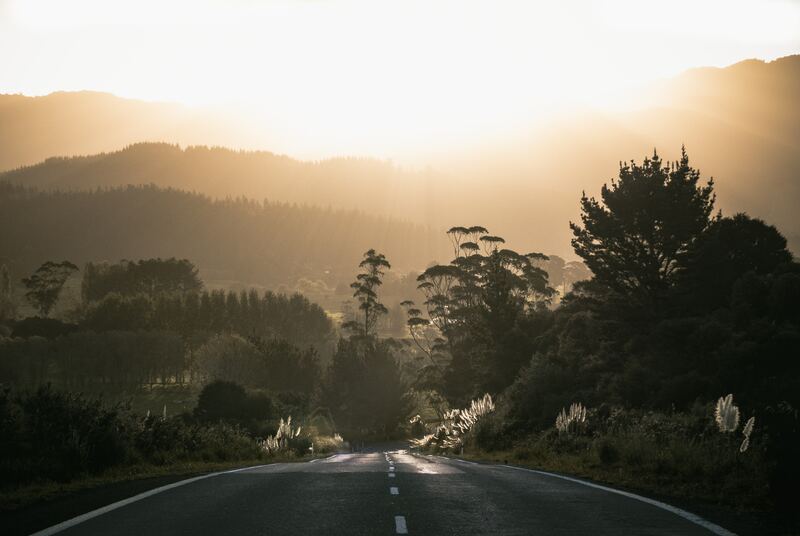 If you are looking for more hours of daylight to explore and adventure then we recommend you visit between May and August. Panama became famous in 1914 for the Panama Canal, but there’s so much more to this Central American country. Enjoy Panama’s white sand beaches and tropical wildlife, and without the crowds of tourists, you can island hop to empty oases that feel like your own private island. 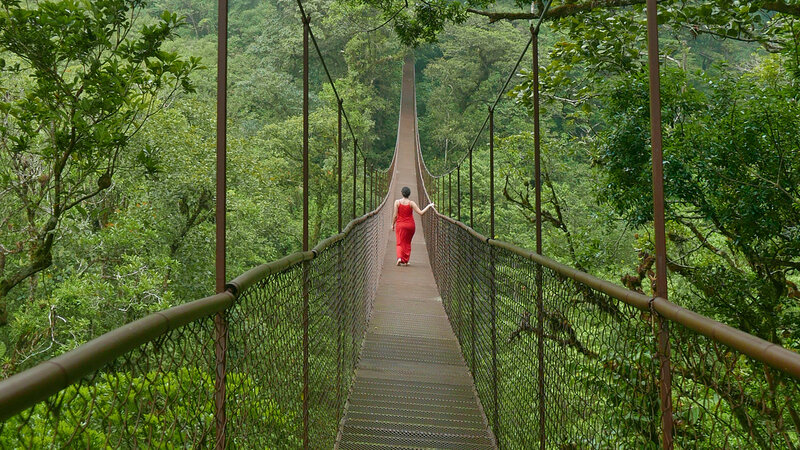 Travel inland to Boquete to zipline through the forest, trek across hanging bridges, and taste the world famous Kotowa coffee. 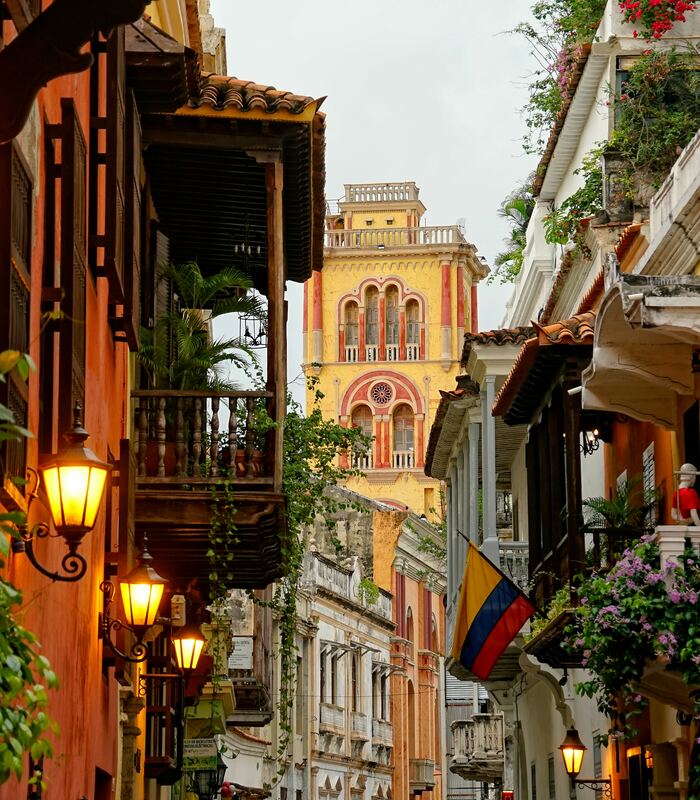 Panama City is worthy of more than just a stopover too, with so many Instagrammable spots in Casco Viejo, the historic district of Panama City. Also, did you know, the city holds second place to only NYC and Chicago when it comes to the number of skyscrapers? Read the full Panama Guide. While South Africa is well-known for safaris and the Sahara Desert is a known as the world’s largest desert, Namibia is a less touristy destination offering safari adventures, epic desert landscapes, and much more. The Namib Desert is the world’s oldest living desert, with 80 million years of history. 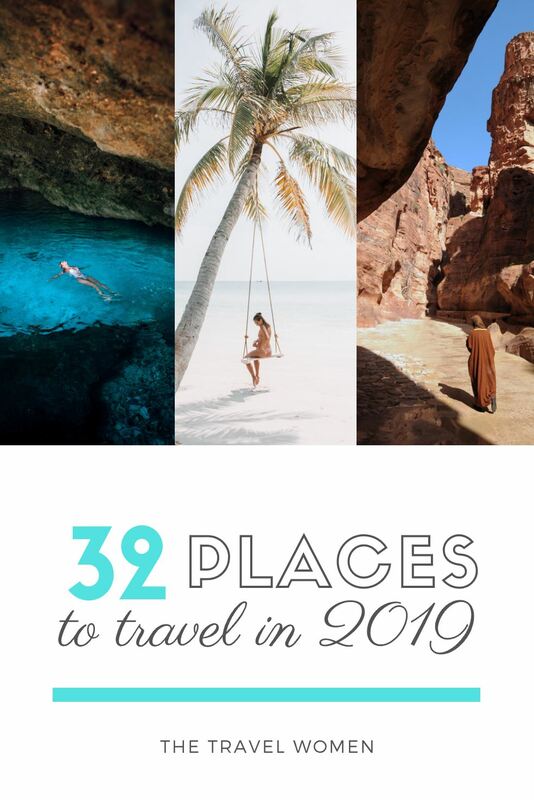 Experience surreal sights, including Dead Vlei’s petrified trees, Kolmanskop, a ghost town overtaken by sand, and Sossusvlei, a destination offering the highest red sand dunes in the world. 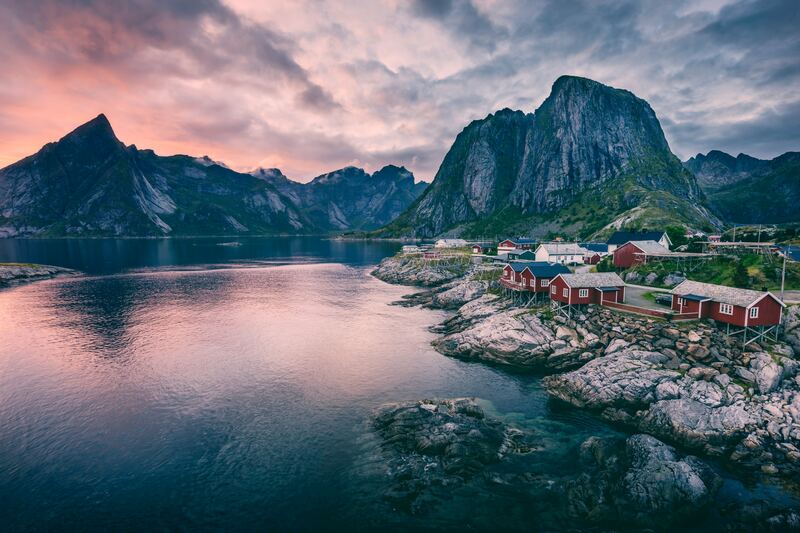 Greenland is the largest island in the world and boasts the world’s largest national park. It might just be the next “Iceland” for adventure-seekers and nature-lovers, complete with winter views of the aurora borealis, or northern lights. 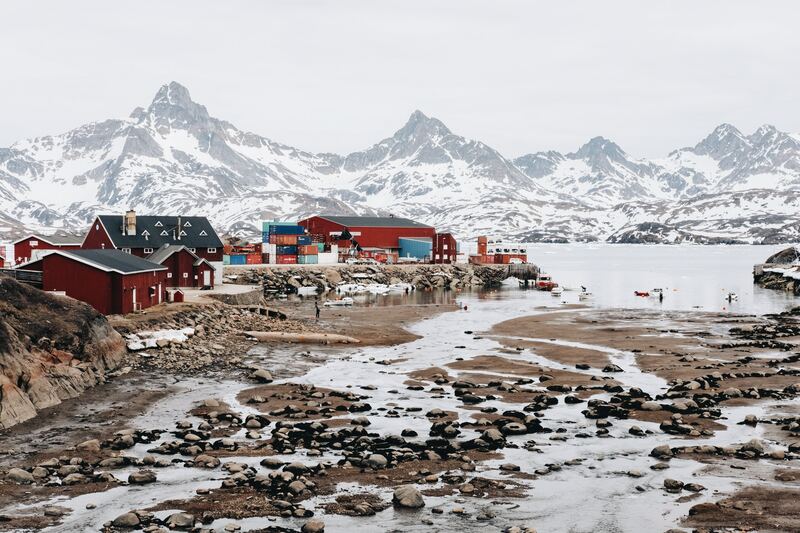 Eighty percent of the country is covered in the Greenlandic ice sheet, which is up to 10,000 years old and holds 10 percent of the world’s fresh water reserves. Balance your time in the cold by warming up in one of the country’s natural hot springs, such the picturesque Uunartoq hot springs. Oman is an undiscovered gem where you can swim, dive, hike and walk through the desert, all in one trip. It is one of the safest countries right now according to this article. Located next to the more popular country of the United Arab Emirates, you can enjoy luxurious resorts or desert camps in Oman, without the crowding of too many tourists. Divers can enjoy world-class reefs, beachgoers will love the many shores along the Persian Gulf, and adventurers can go caving or hike through the red mountains. Shop for handmade clothing, bags or jewelry at a local souk market. If you’re wondering why there’s frankincense everywhere, you can visit the Land of Frankincense, an UNESCO World Heritage Site. The trade of perfume and frankincense with Europeans originated here and you can learn more about the history in the Museum of Frankincense Land in Southern Oman. Fly into Incheon Airport, one of the top five best airports in the world, complete with an ice-skating rink, casino and sleeping rooms. South Korea has so many bakeries and cafes, many with dog and cat themes, that there is a law that bakeries cannot be within a certain distance. You can also stock up on some of the world’s most advanced skin and beauty products at their affordable beauty stores. The other-worldly landscapes made famous by The Lord of the Rings movies include mountains, glaciers, stunning beaches and even glowworm caves. It is extremely safe and full of friendly locals, making it a perfect choice for solo travelers. Adrenaline junkies can enjoy some of the world’s best views while caving, abseiling, zorbing and skydiving. Only a five-hour flight from most of Europe, Senegal is a unique African nation rich with friendly locals, some of the most sought out surfing in the world, and the Pink Lake, or “Lake Retba”, which is most vibrant from November to June. Enjoy shopping at local markets for traditional and handmade jewelry or sous-verre, a popular artistic technique of painting on glass. The Philippines will host the 2019 Southeast Asian Games for the first time since 2005 and this year the event will include e-sports. 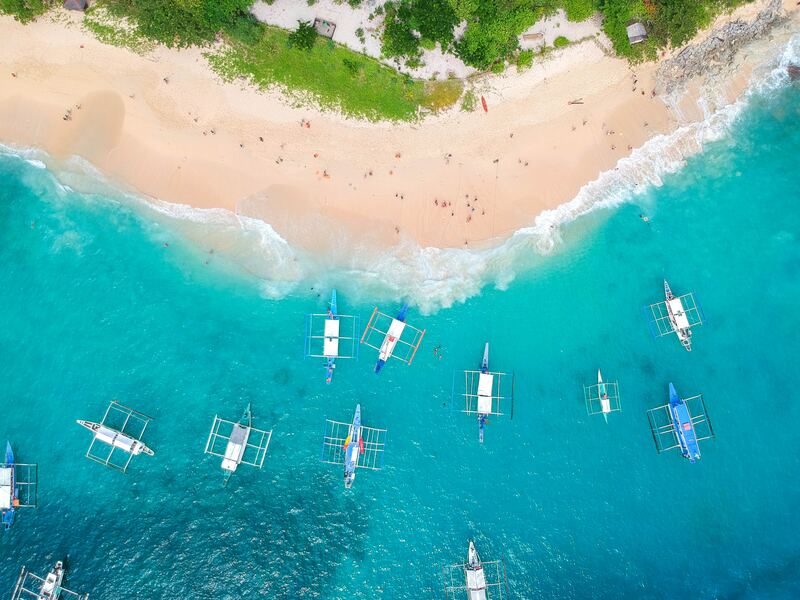 The Philippines is an archipelago of over 7,000 islands with powdery white sand beaches. In addition to beautiful shores, divers can also delight in the sights of whale sharks. Travel for the scenic island vibes but stay for the friendly Filipino people, delicious cuisine and famous Jollibee chain restaurant. Most visitors flock to Cancun or Cabo, but there’s much more to Mexico that’s still relatively undiscovered. Only an eight-mile boat ride from Cancun, Isla Mujeres is an old fishing village turned beach oasis that even includes an underwater sculpture museum. Further out, Isla Holbox feels like your own private island. Looking for something away from the beach? Las Pozas is a surreal Garden of Eden located in the mountains between Tampico and Mexico City. It feels like an abandoned magical place and can be only be found off the beaten path. Mexico City has its own secret spots, such as the Vasconcelos Library and Museo del Juguete Antiguo Mexico, that are worth a visit. Armenia is not a top bucket list destination yet, but there is much about this fascinating country worth exploring. Did you know that it was the first country to make Christianity a state religion? It is also home to the longest ropeway in the world, known as the Wings of Tatev. This 5.7km aerial tramway will take you from Halidzor station up to the Tatev monastery. You cannot miss the stunning views of Mount Ararat. This dormant volcano is a biblical landmark and provides a stunning backdrop to the capital of Armenia, Yerevan. 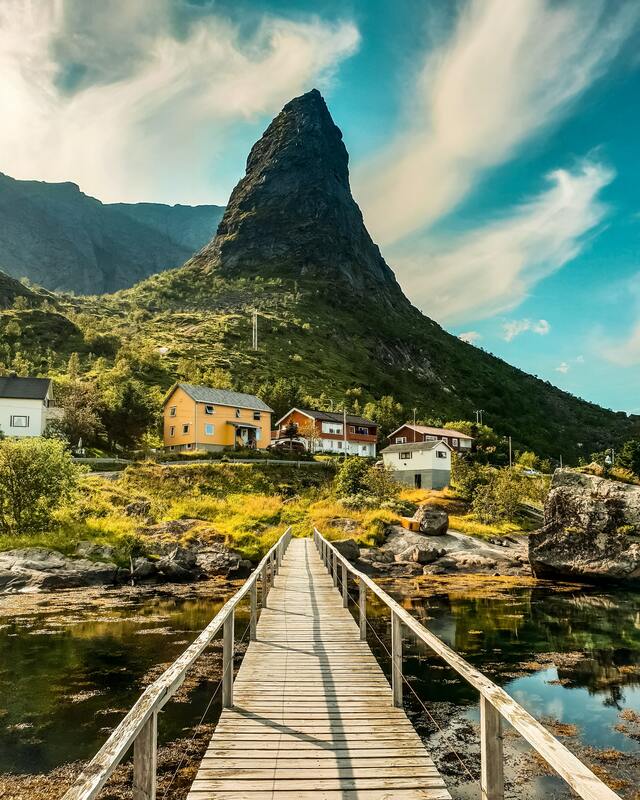 This is a beautiful island country where romance and relaxation live. Here you can stay at Jade Mountain, one of the world’s best five-star luxury resorts. At Jade Mountain the rooms are called sanctuaries and each one has its own private infinity pool. 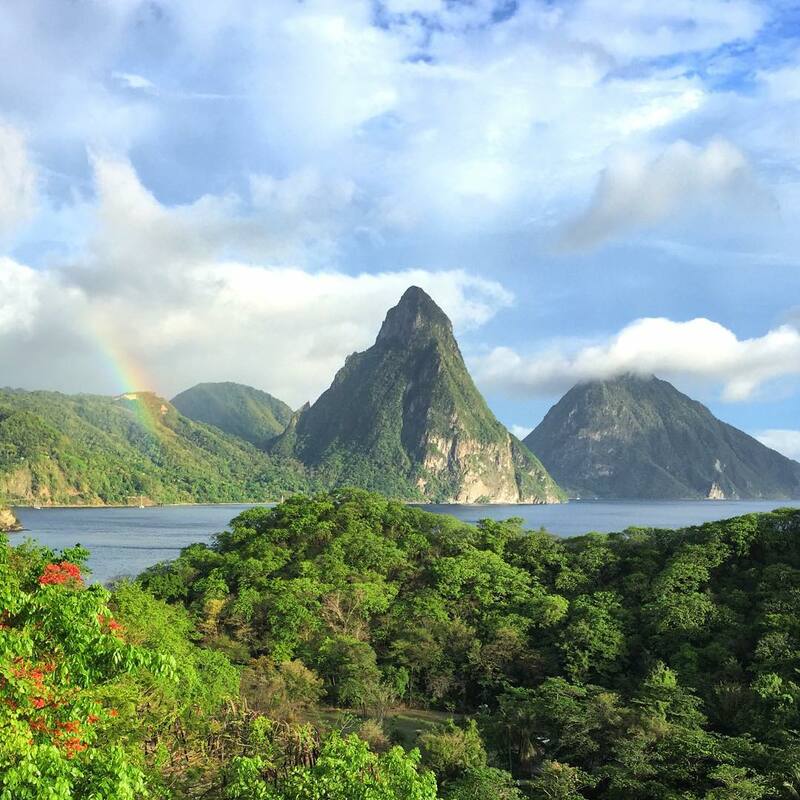 If you dare to leave the resort-life, you can explore some of the Caribbean’s most scenic coastlines, hike up the Pitons, two picturesque volcanic peaks, or take a chocolate tour. All beaches are open to the public, even the Viceroy Resort’s Sugar Beach, which is a must-visit. Snorkelers and divers will enjoy the wreck of the freighter Lesleen M and Turtle Reef. Read our tour of St. Lucia. See a total solar eclipse on July 2 in parts of Argentina in 2019. There’s so much more to Argentina than its European-style capital Buenos Aires. 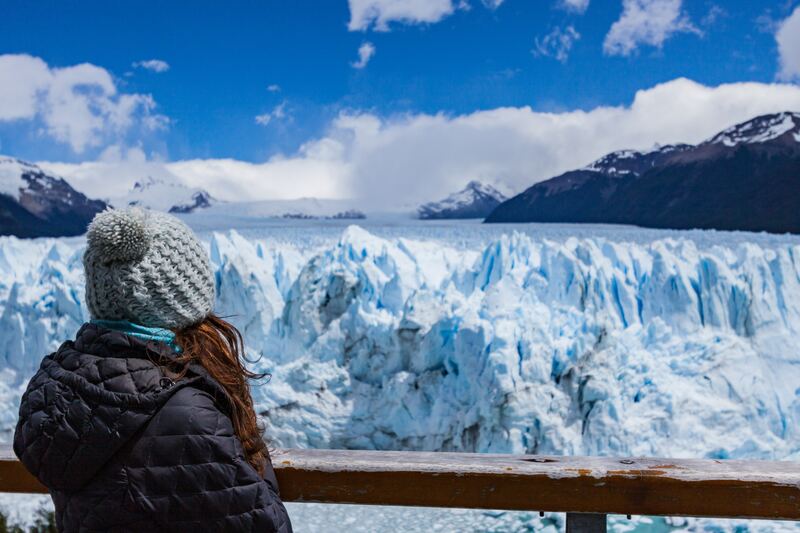 In addition to its capital, you should visit Argentina’s lake district, explore Glacier National Park, and visit Iguazu Falls, one of the seven natural wonders of the world. Go further south to Tierra del Fuego, where you can travel to Antarctica or simply see the contrast of this beautiful country’s snowy mountains. Located between the Caucasus Mountains and the Black Sea, Georgia shares its borders with Russia in the north, Azerbaijan in the east, and Turkey in the south. The local cheese bread, called khachapuri, is reason enough to visit and have a traditional Georgian feast. The most popular cheese bread is the Adjaran, which is a bread bowl of molten sulguni cheese, egg and butter that is often mixed right in front of you. Their Khinkhali dumplings are another popular treat. This dense soup dumpling is filled with meat and soup stock. Did we mention that Georgia might also be where wine originated from? Archaelogists have discovered evidence that wine was produced here 8,000 years ago! Looking to explore some extraordinary rock formations and caves but think Turkey’s popular Cappadocia is too touristy for you? Visit Georgia’s cave cities like Uplitstsikhe, its oldest cave town. Egypt has been growing in popularity and in 2019 see the movie adaptation of Agatha Christie’s “Death on the Nile.” Visit now before the Grand Egyptian Museum in Giza will drive up tourism in 2020. 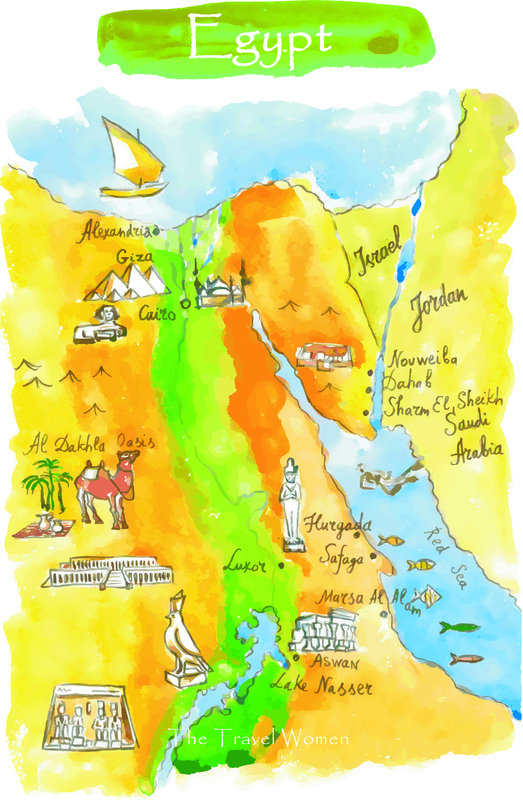 In Egypt, you can sail down the Nile, the longest river in the world. In addition to its idyllic beaches, you can dive one of more than 100 ship wrecks in the Red Sea. Then, of course, there are the infamous ancient sites, such as the largest open-air museum of Luxor and the Great Pyramid of Giza, the only remaining Seven Wonders of the Ancient World. Every 21 years Switzerland hosts a special wine festival in Vevey and for those of you planning to visit this year, you’re in luck! The festival will be held this summer from July 26 to August 11. 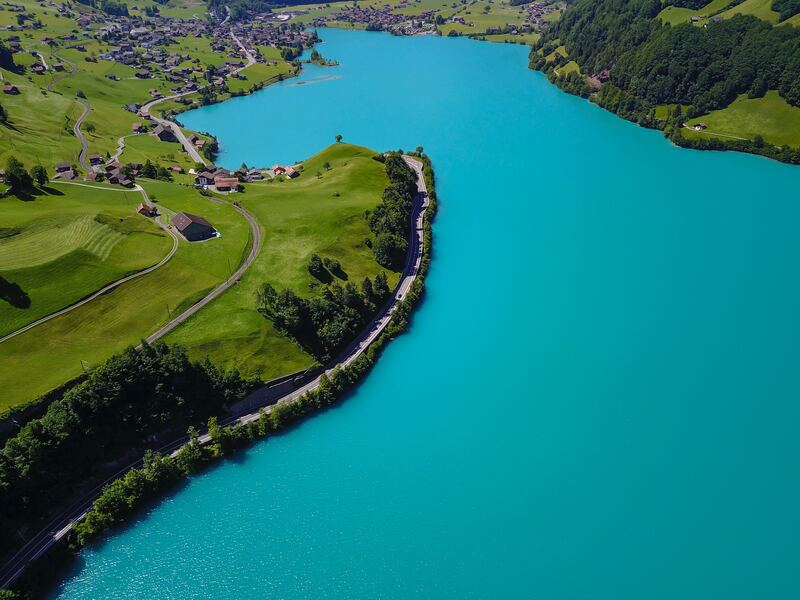 Switzerland is also known for its chocolate and is home to Nestle, Toblerone and Lindt. While you’re eating chocolate with a mountain on it, why not visit the Matterhorn’s jagged peak, which is just a railway ride from Zermatt. You can find some of the most scenic cable car and train rides in the Swiss Alps. In addition to the traditional winter sports, try something unique like an agritourism stay in a hayloft. This is perfect for families with young kids who want to learn about farm animals while sleeping above them in rural Switzerland. 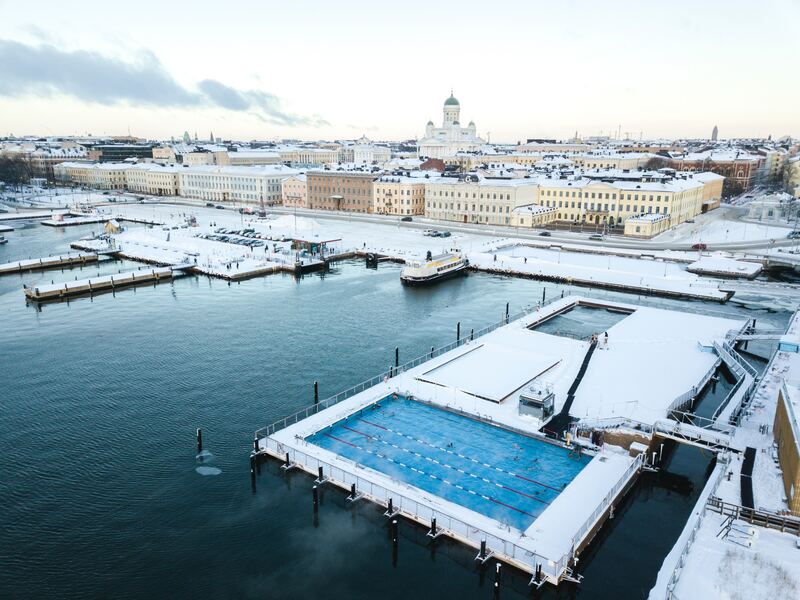 Finland’s seaside capital, Helsinki, is an art and design epicenter. Helsinki’s Market Square, known as Kauppatori, is a great place to experience the local fare and buy from local vendors. Just a 10-minute ferry ride from Kauppatori you can visit Suomenlinna, a picturesque Unesco World Heritage site. There’s a fortress on Suomenlinna said to have inspired the Lord of the Rings hobbit-style homes. 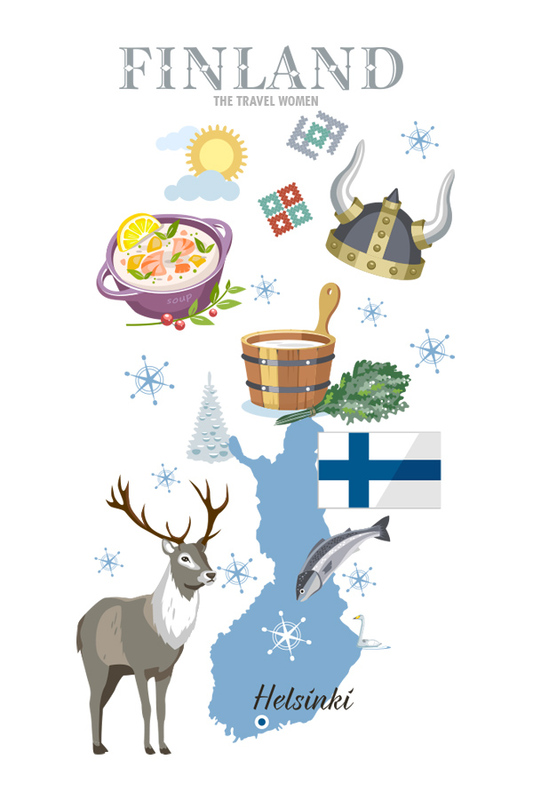 We’ve shared articles on 11 everyday Finnish designs you already know and love and the 11 most instagrammable places in Helsinki and the weird and wacky Finnish foods, including Reindeer and Salmiakki black licorice. Travel back in time to discover some of Africa’s lesser known wildlife and historic sites. 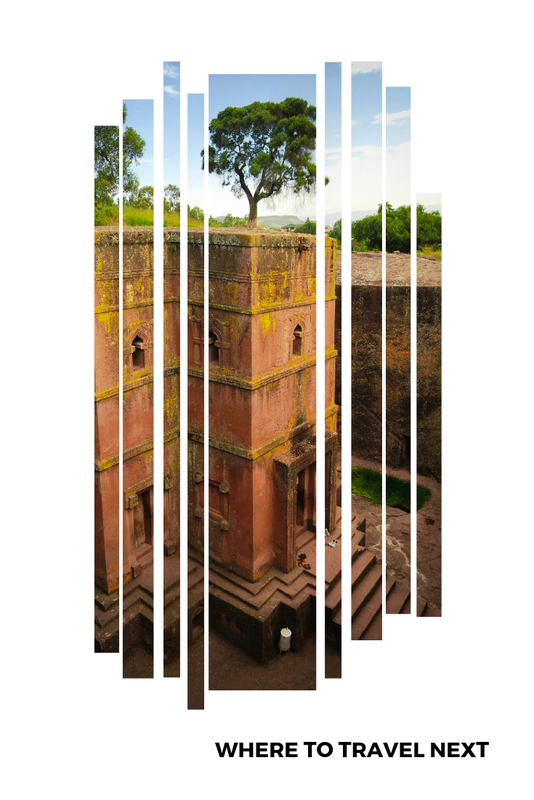 Ethiopia has some of the world’s most sacred sites with 11 monolithic churches dating back to the late 12th century. Coffee was first discovered in Ethiopia and visitors can even participate in a coffee ceremony. Ethiopian food is one of the world’s most flavorful fares, served on a platter to share. Budva, Montenegro will host the 2019 Games of the Small States of Europe. Lord Byron said “the most beautiful meeting of land and sea on this planet” was in Montenegro. This lesser visited neighbor of Croatia enjoys the Mediterranean cuisine you love, crystal clear waters, and has managed to stay off the radar of the party scene. 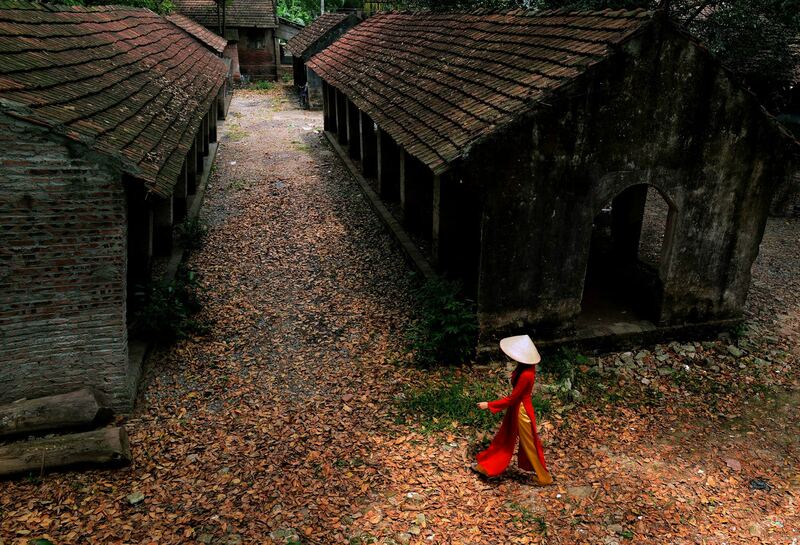 Vietnam saw a 30 percent increase in tourism in 2018. In fact, with the increase in tourism, they have almost as many visitors as Thailand. If you’re looking to enjoy a tropical retreat and white sand beaches visit in December, at the end of rainy season, but get there before the busy Christmas season hits its peak. Another time to avoid is Vietnamese New Year in February, unless you are looking to participate in some local festivities. Amazing, you made it through all 32 countries, you deserve a vacation! 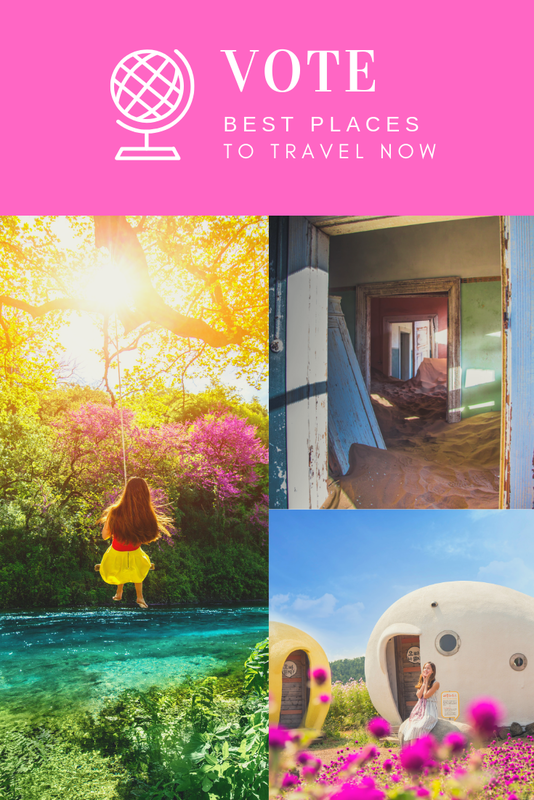 Take this quiz to find out the best tropical destination for you or enter our $100 Amazon Giveaway and Postcard Giveaway, where I’ll personally write you a vintage NYC postcard! Thanks, and don’t forget to share this post with friends so they can vote for their favorites too!